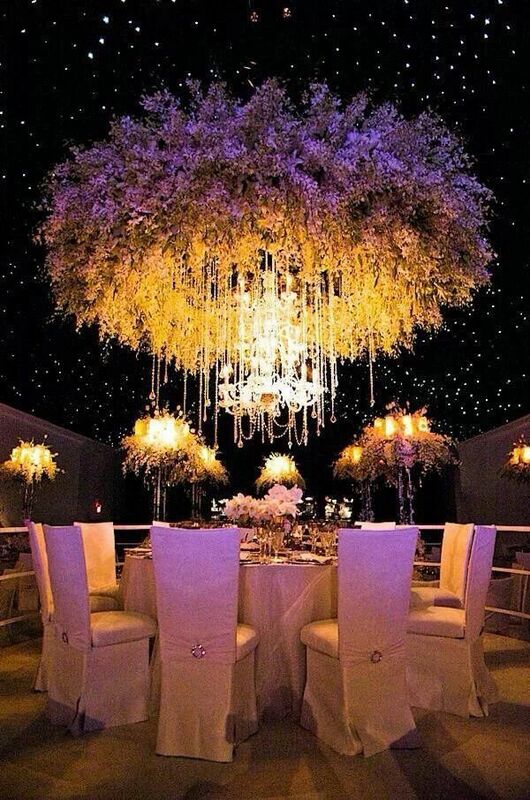 floral chandelier Archives - Sonal J. Shah Event Consultants, LLC. @ 2016 Sonal J. Shah Event Consultants. All Rights Reserved.